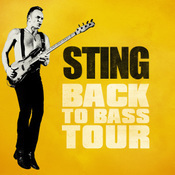 On Monday, June 10, Sting will perform at the Chastain Park Amphitheater in Atlanta, GA. Fan Club presales for this concert begin Wednesday, March 13 at 10AM (local time), with tickets available to the general public as of Saturday, March 16 at 10AM (local time). This now completes the North American itinerary for the Back To Bass summer tour. We hope to see you on the road! Have not seen him on this tour yet and was SUPER happy to find out he would be playing 2 dates at Chastain! thank you that is all. I saw Sting's Symphonicities Tour and loved it! 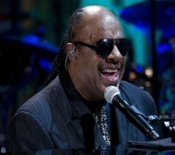 I am looking forward to seeing him again in my favorite venue--Chastain Park. See you soon, Sting! Really...need to have a VIP Package for this!! I saw him last June on the back to bass tour in Atl, and I will glady see him again. I know it will be a totoally different show. Cant wait!! !